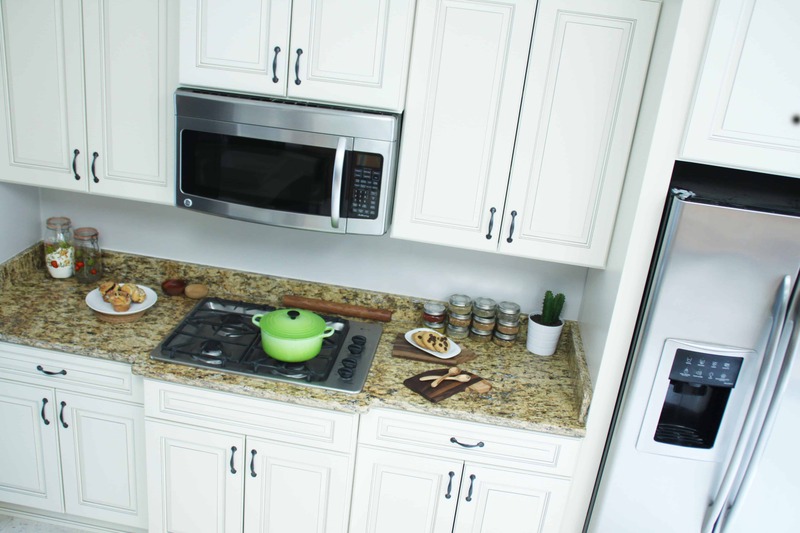 Southern All Wood Cabinets supplies some of the finest cabinets and accessories for kitchens and bathrooms at drastically reduced prices! 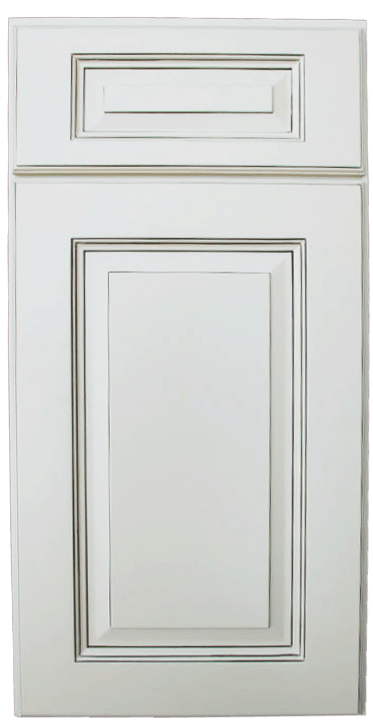 All our custom cabinets feature an all plywood box construction, solid wood face frames & dovetailed drawer boxes, soft close under-mount slides & doors and four styles to choose from. Our extended selection of unique styles, accessories and various storage options allows greater flexibility and customization of your kitchen, without the high price! 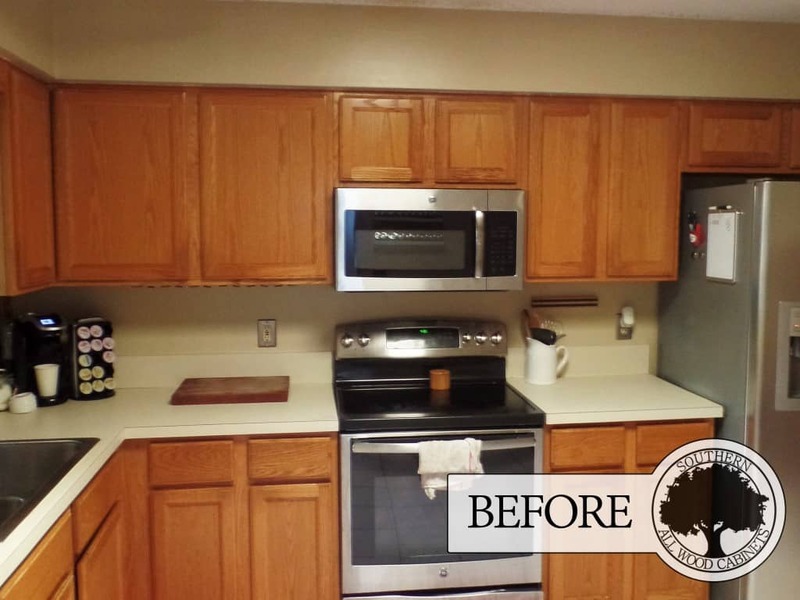 (904) 786-4382 - Click here to call us today about all your cabinet needs! 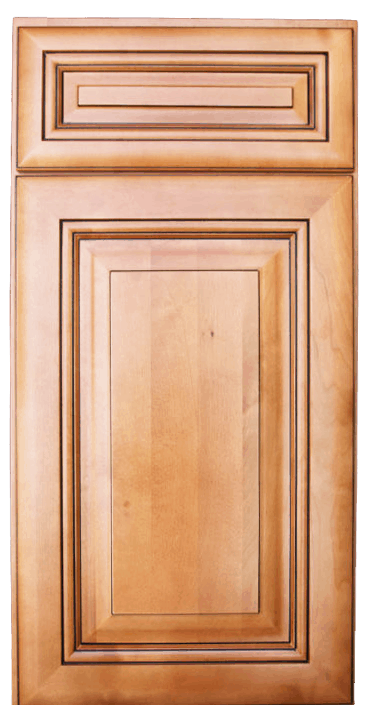 We provide affordable, highly-customizable, quality wood cabinetry. 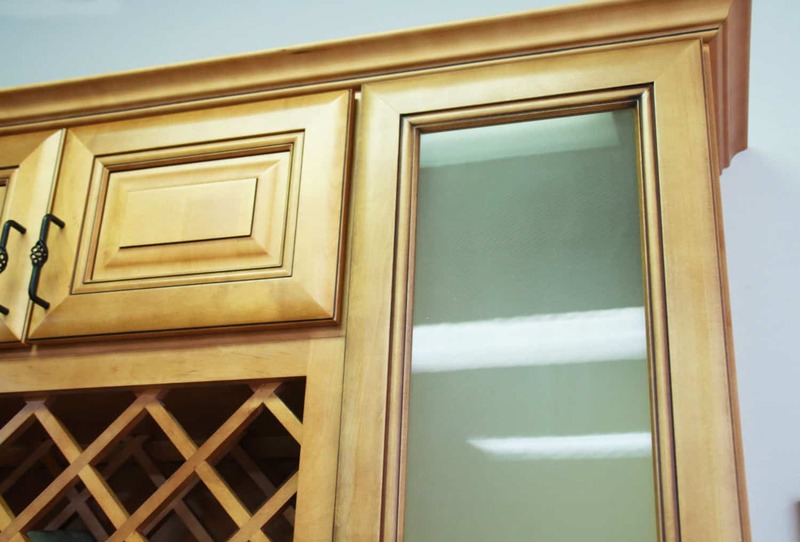 Our cabinetry is not only functional, but also stylish. Cabinetry that is reliable and durable enough for our families. Cabinetry that we use in our own homes every day. 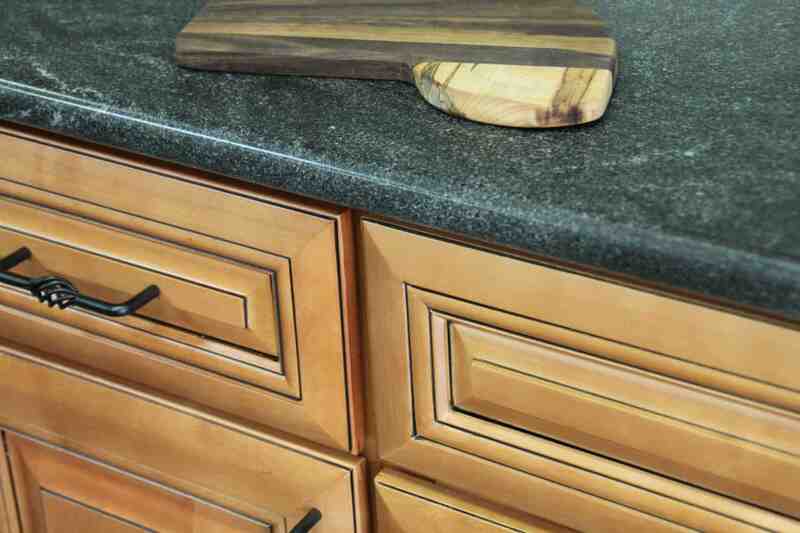 Southern All Wood Cabinets features solid all wood construction, superior hardware, and durable paints and finishes. 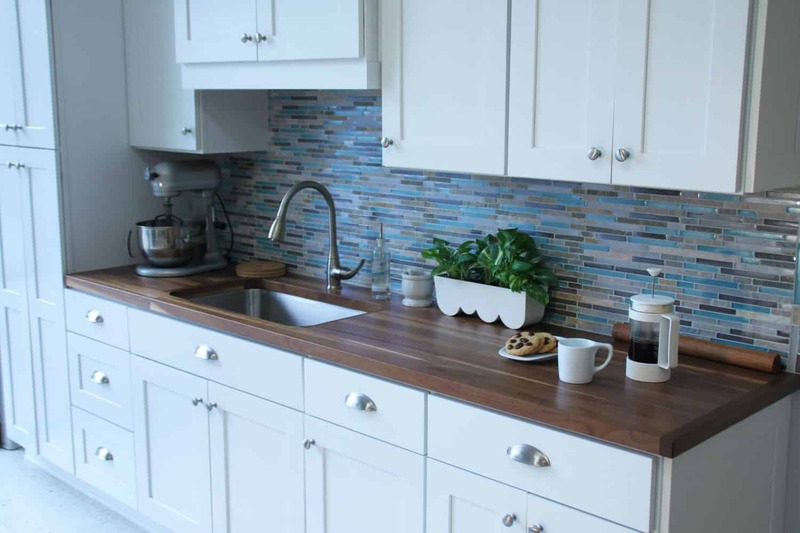 Our Ready to Assemble Cabinets come in 4 distinct styles, with numerous sizes and available accessories, allowing home owners the freedom and creativity to design their own dream kitchen or bathroom. 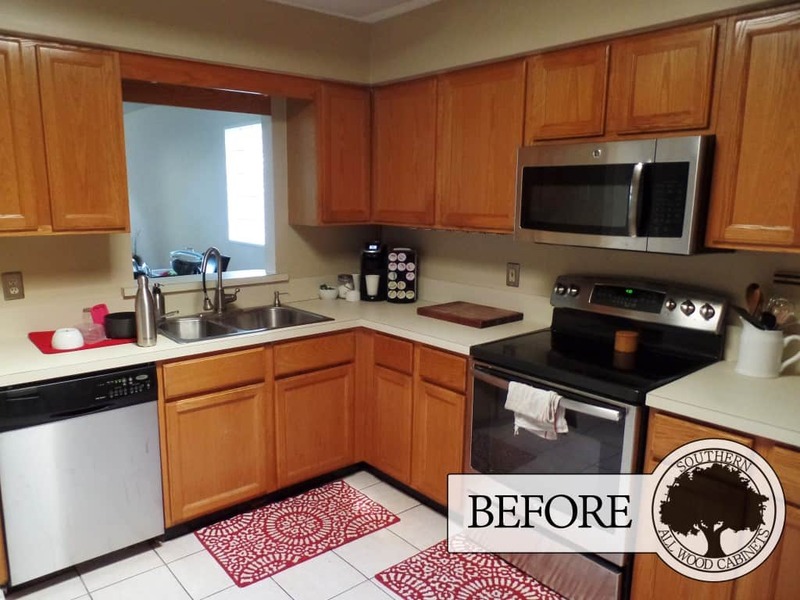 We’re sure you’ll agree our Vail Cabinets have made a BIG improvement to this kitchen! 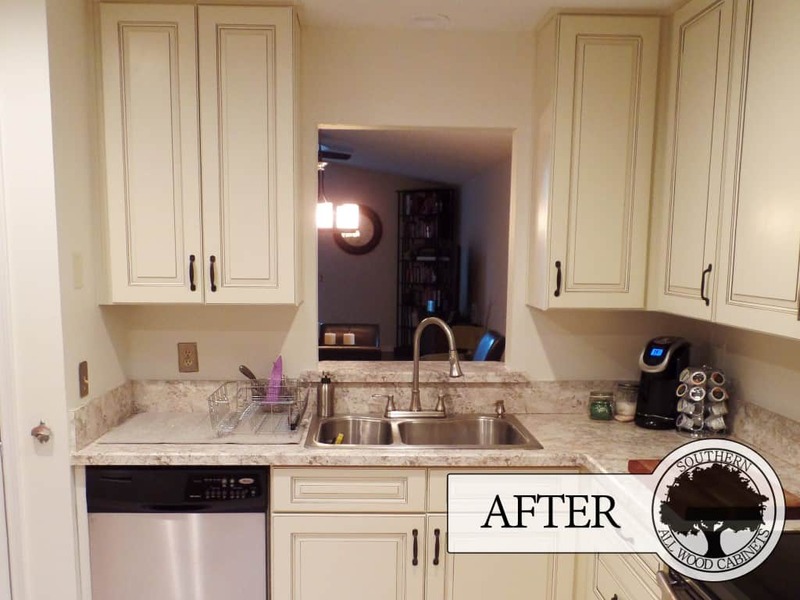 This remodel was completed in under a week, and just over half the initial price quoted by a “certain” big-box hardware store here in Jacksonville. 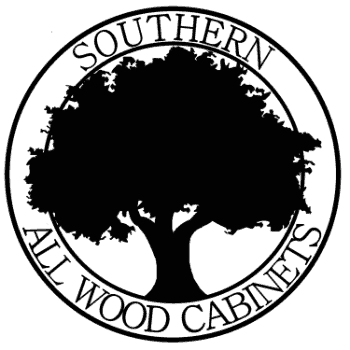 The cabinet experts at Southern All Wood Cabinets are always willing to help, which is why we’ve complied this list of frequently asked questions. 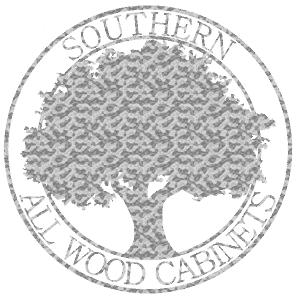 WHERE CAN I PURCHASE SOUTHERN ALL WOOD CABINETS? 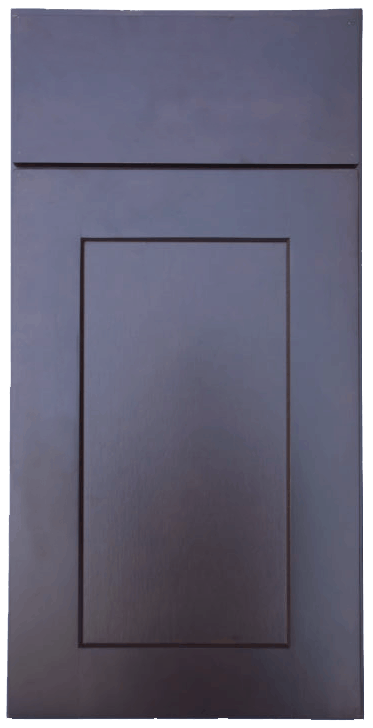 Our cabinets are available directly through our warehouse, located in Jacksonville, Florida. Click here to contact us. CAN I CUSTOMIZE YOUR CABINETS TO MY OWN NEEDS? Yes! Customizing to fit your individual space, with our pre-manufactured cabinetry is what we do best! 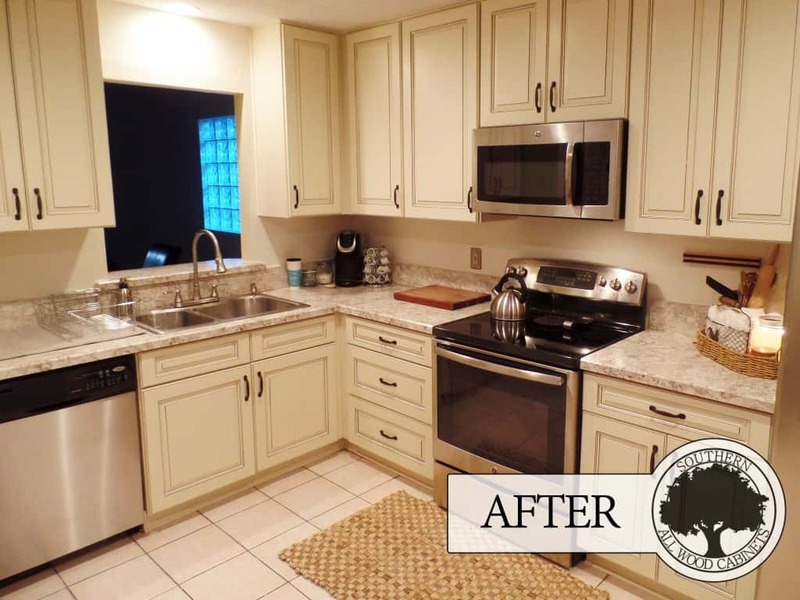 Southern All Wood Cabinets has trained kitchen designers who can help you. There are hundreds of ways to maximize space, organize storage and create spectacular designer looks with our cabinets! Your designer can also adjust the design to accommodate your budget. Souther All Wood Cabinets’ lead times vary based on geographic location, peak order times and the size of your order, however; in the majority of cases your cabinets will be ready to pickup with 24-48 hours, or we can even schedule one of our delivery trucks deliver your cabinets direct to you! WHERE CAN I VIEW PRICING INFORMATION ON YOUR CABINETS? Pricing a cabinet order can be quite complex. 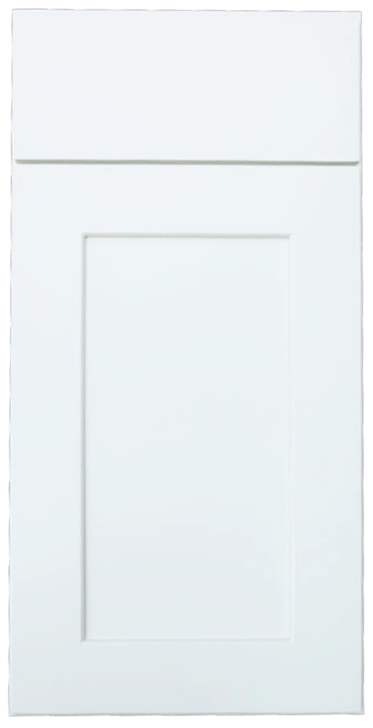 It depends on the cabinet style, cabinet sizes, options and upgrades you choose. 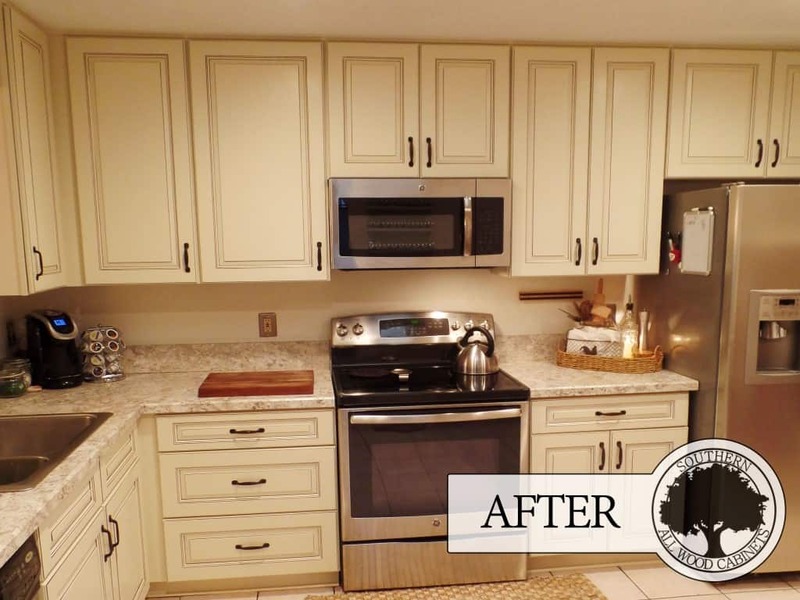 Please feel free to browse the various styles on our website, make sure you have some measurements from the space you are looking to install your cabinets into, and give us a call at (904) 786-4382. DO YOU OFFER DESIGN / INSTALLATION ASSISTANCE? Absolutely! 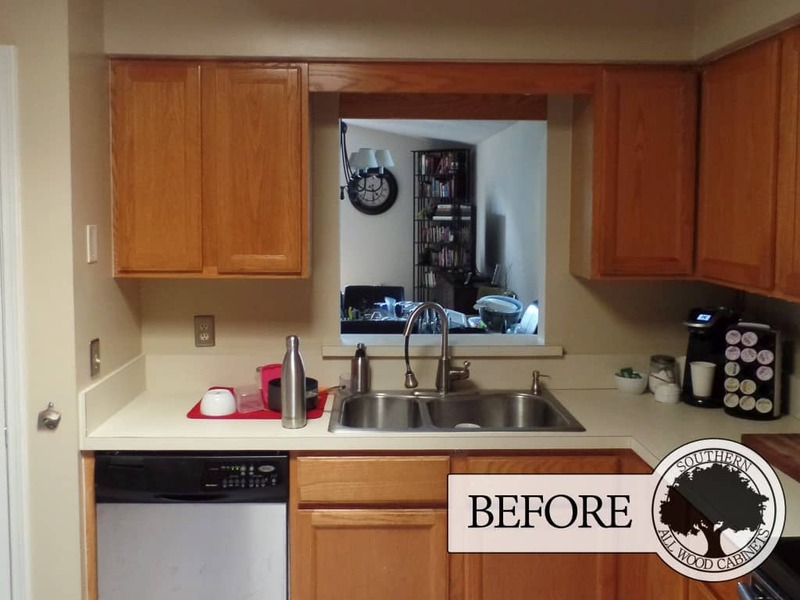 We offer a nominal $100 service (refundable upon purchase of cabinets). 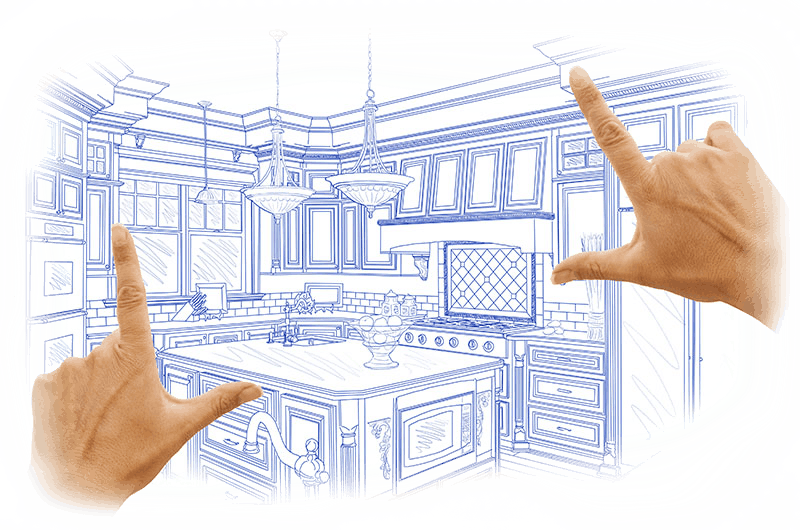 Just make sure to mention to one of our associates you are looking for a little help with planning the layout and/or installation of your cabinets, and we’ll be more than happy to recommend one of our third-party installation companies! Click here to view/download our full catalog.